Don’t fly solo - share your challenges with colleagues who’ve been in your shoes. Pick up time-saving tips, management strategies, and useful resources. Be a leader. Share your questions, successes, and stories with teachers seeking fresh ideas. 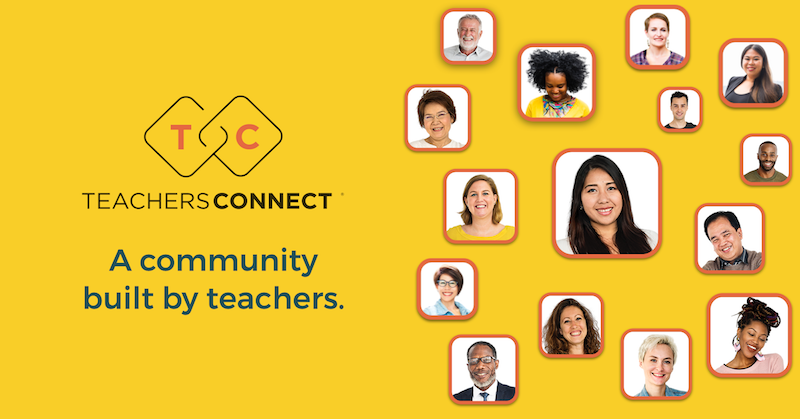 Find your teacher soulmates, kindred spirits, and like-minded teachers! Your name is visible to community members. Your email and password are private. No ads or spam are allowed. We don’t sell your personal data.